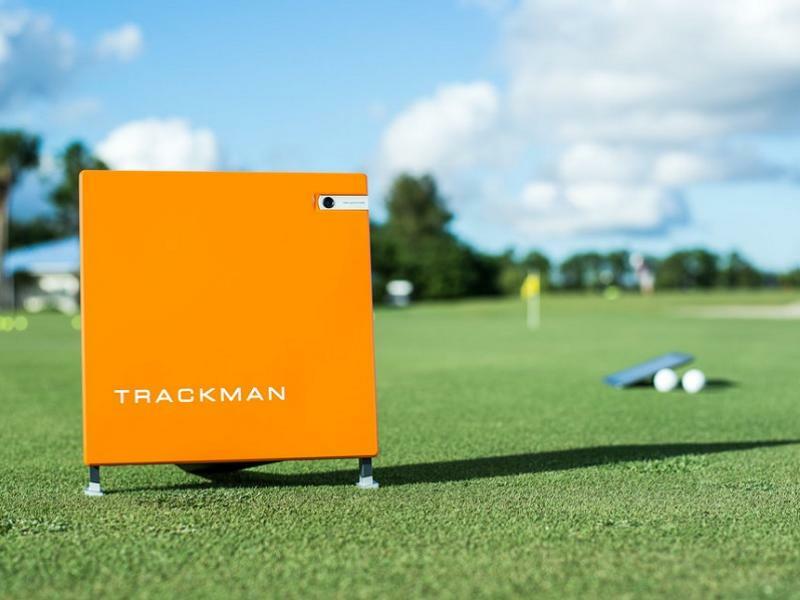 Lough Erne Resort are delighted to introduce state of the art technology, Trackman 4 to The Golf Academy. This market-leading tracking technology allows coaches and players to accurately monitor and measure every aspect of the swing. 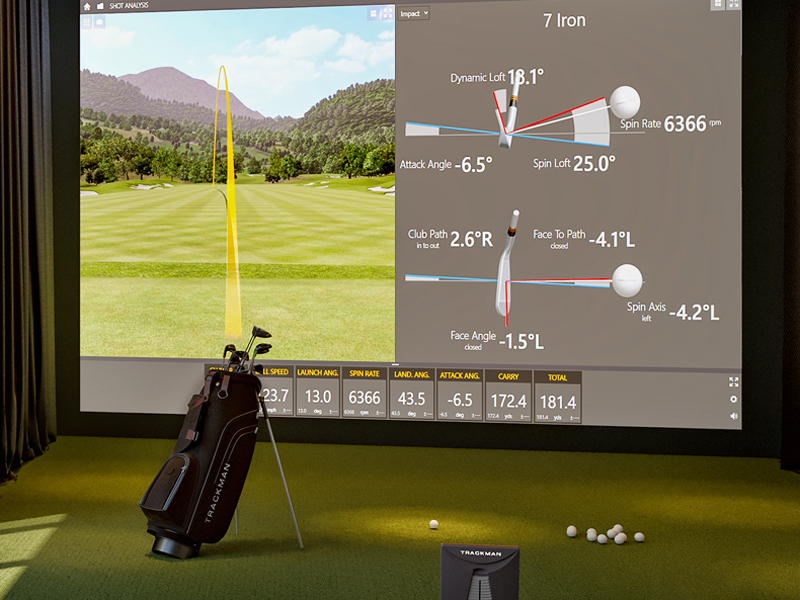 Trackman also serves as a golf simulator allowing players to compete and practice 'on-course' from the comfort of a heated and dry indoor facility. Impact Location The optically enhanced Launch Monitor captures every little detail with astounding precision, including the ball's exact impact location on the club face. Live Shot Analysis Every time you hit a shot you receive key information in real time. 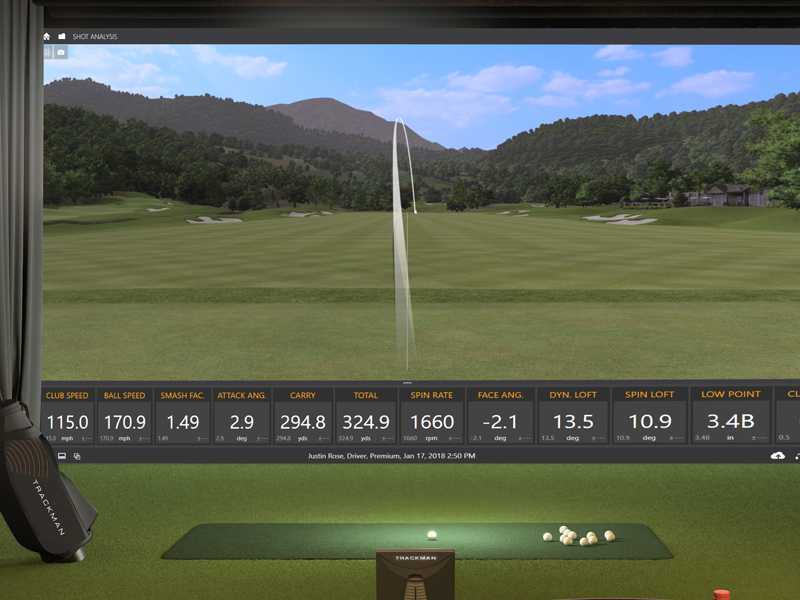 Select a view that fits your needs, from easy-to-understand numbers to video recordings to a 3D view of the ball flight. 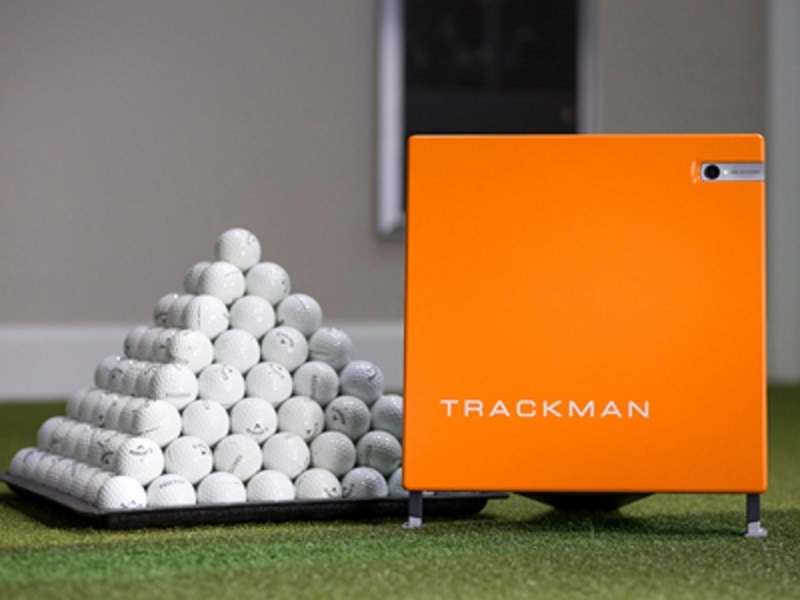 Multi Camera Recordings Capture, compare, & improve swings with the Trackman 4 state of the art video software. Quickly navigate and access videos, model swings, and drawing tools. Optimiser With the Optimiser, you can see the true potential of any given shot. You can also see which parameters you may need to work on and how to train towards the perfect shot.